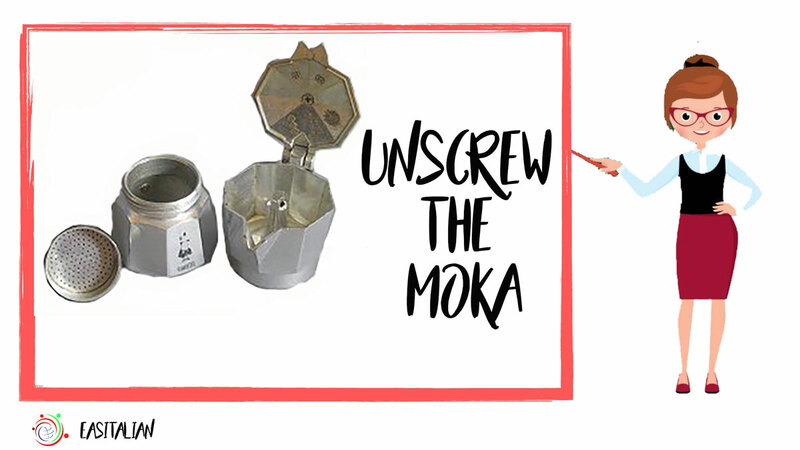 First you would unscrew the moka …..
… and remove the funnel filter. 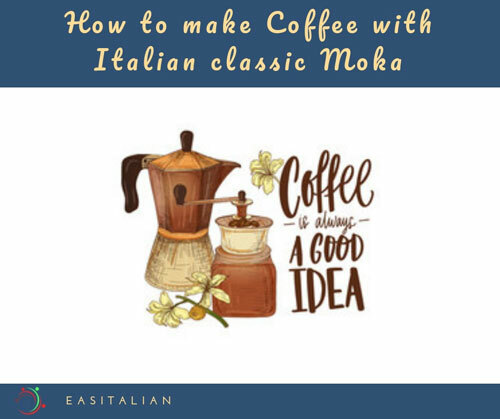 Fill the bottom part of the moka with water up to the safety valve. 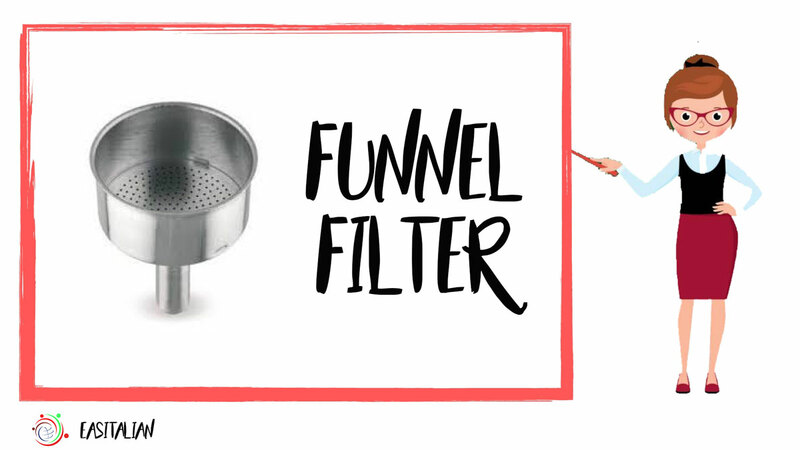 Insert the funnel filter and fill it with your favorite ground Italian Coffee. 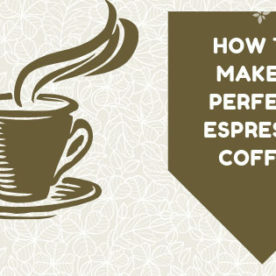 IMPORTANT –> the coffee should not be excessively pressed! 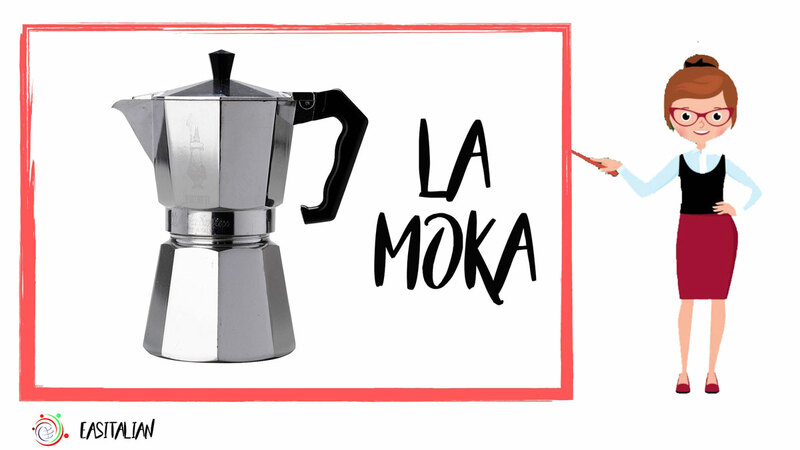 Then place the top part of the moka and screw together. 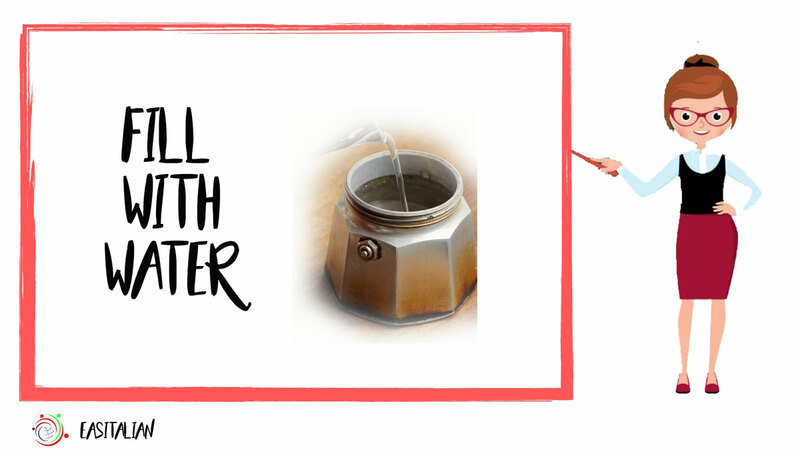 Pay attention not to screw too tight and not strong heat underneath your moka. 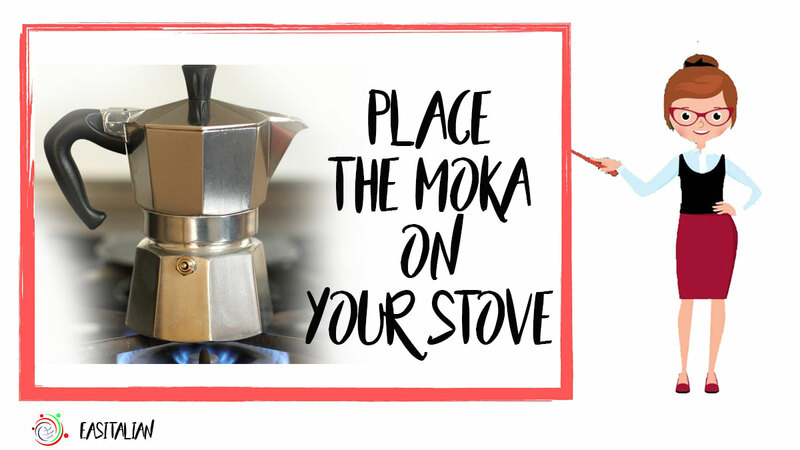 Place the moka on your stove …. 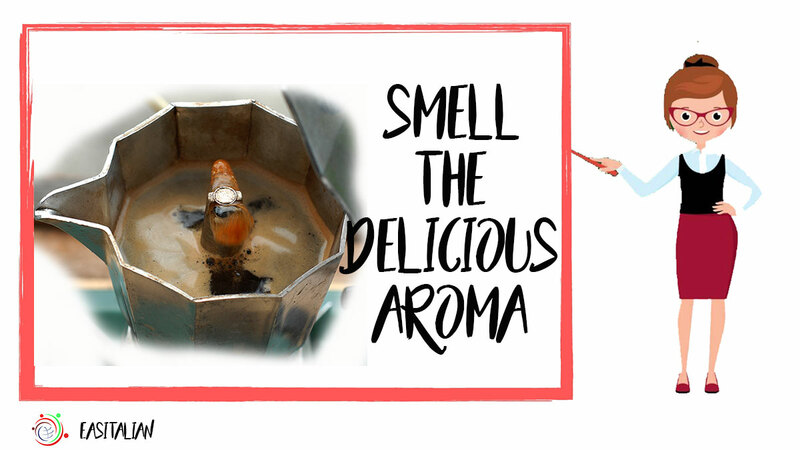 … and in a few minutes you’ll start to smell the delicious aroma of coffee. 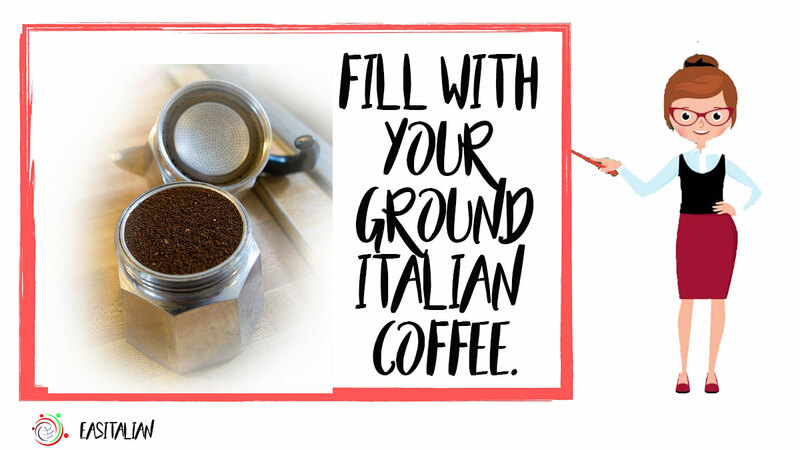 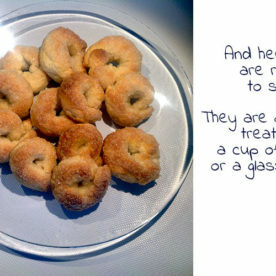 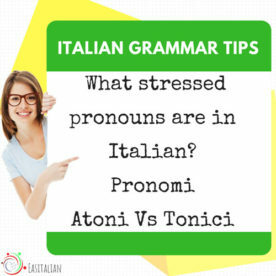 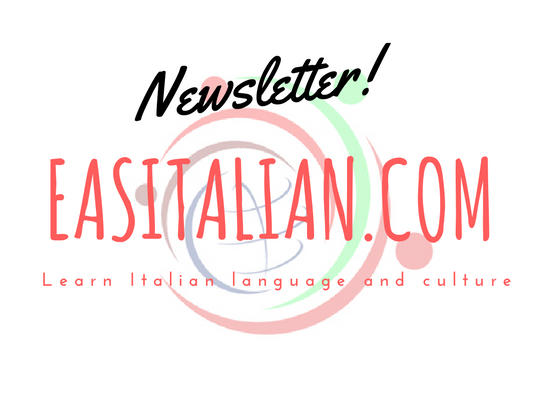 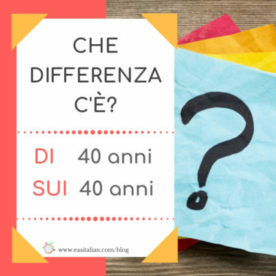 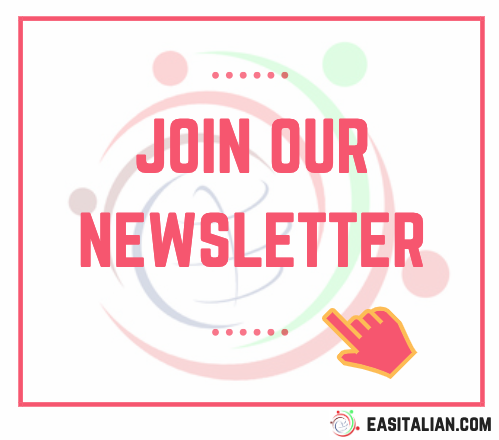 Now you can have a good Italian homemade coffee.